How vulnerable customers can be better protected against fraud - We also provide some specific Identity Theft Information and tips. These customers may find it difficult to verify whether something is a scam, for example, through lack of ability to interact online or the inability to easily get to a physical branch. Customers' comprehension can be manipulated, with fraudsters generally finding it easier to convince a customer with these challenges to cooperate with them. Customers in these testing or unfamiliar circumstances could be more susceptible to scams via emotional manipulation. They may also be unaware of firms’ standard processes around these issues – this can also be manipulated. HOW CAN VULNERABILITY BE EXPLOITED BY FRAUDSTERS? Identity Theft Prevention - A great example above from UK Power Networks who have engaged with the Vulnerbale through a number of schemes. 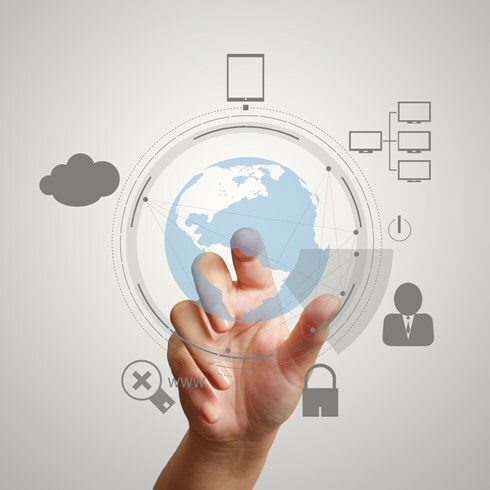 Whilst businesses must address their own Risks and ensure there is adequate protection against the likes of Cyber attacks, Fraud and Money Laundering there MUST be an element of policy that also addresses Customer needs and protection especially the Vulnerable in society who deserve that extra level of understanding and protection. 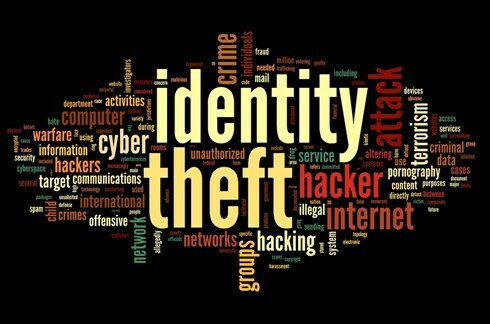 BUSINESS IDENTITY THEFT is a newer phenomenan, which 360ict will address in a later post - Business identity theft is not an information security breach, or an incident involving the loss or theft of confidential consumer information that a business may possess. Rather, like its consumer crime counterpart, business identity theft involves the actual impersonation of the business itself. Business identity theft schemes frequently target small to medium size-businesses for the purpose of quick financial gains. Determined criminals can employ more sophisticated tactics designed to impersonate and defraud even a large, well recognized company, and the lengths to which they are willing and able to go can be shocking. To illustrate, consider the following case involving well-known computer and electronics manufacturer, NEC Japan. In May of 2006, a private investigation conducted by international risk management and investigations firm, Investigative Risk, uncovered a sophisticated ring of criminals that had established a complete NEC-branded company. By the time that the operation was finally shut down, this bogus company, operating in Hong Kong, China, and Taiwan, had more than 50 factories producing a complete line of counterfeit NEC products, including computer keyboards, computer peripherals, CDs, and DVDs. The company was even reportedly developing its own MP3 players and home entertainment systems. The persons operating the factories utilized counterfeit NEC identification, and several of the buildings brazenly displayed NEC signs. Products were shipped in NEC labeled boxes, and the company even went so far as to charge royalties to other companies to license the products that it produced. The counterfeit NEC products produced by this company were reportedly discovered being sold throughout China, Taiwan, Southeast Asia, the Middle East, North Africa and Europe. As some small measure of consolation, according to NEC, the counterfeit products were deemed to be "of generally good quality." Had they been of significantly inferior quality, the operation may have eroded consumer confidence in legitimate NEC products, and the NEC brand, causing further losses beyond significant lost revenues.